The extreme tides and ocean currents surrounding Prince of Wales create an ideal habitat for bait fish. 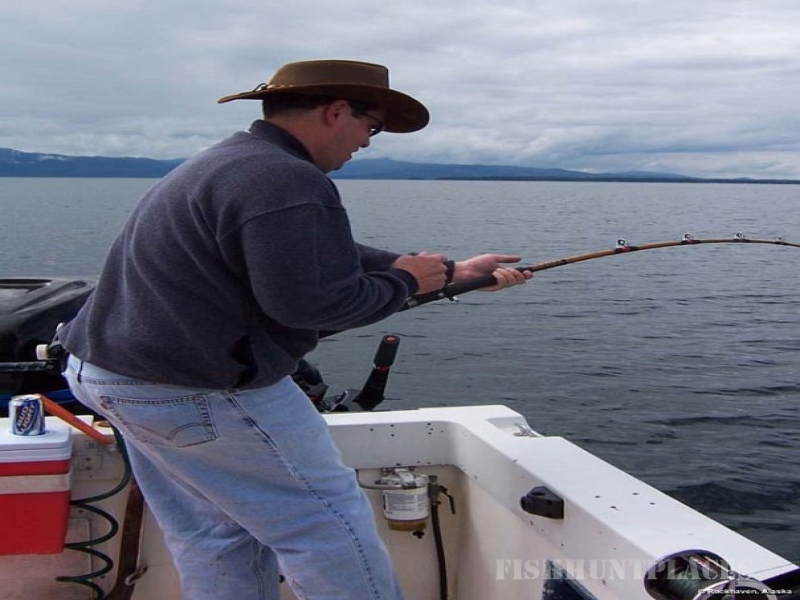 Salmon and Halibut feast on the baitfish that thrives in this rich environment. Strong upwelling currents deliver nutrient rich water to the surface feeding plankton that allows baitfish to flourish in staggering numbers. 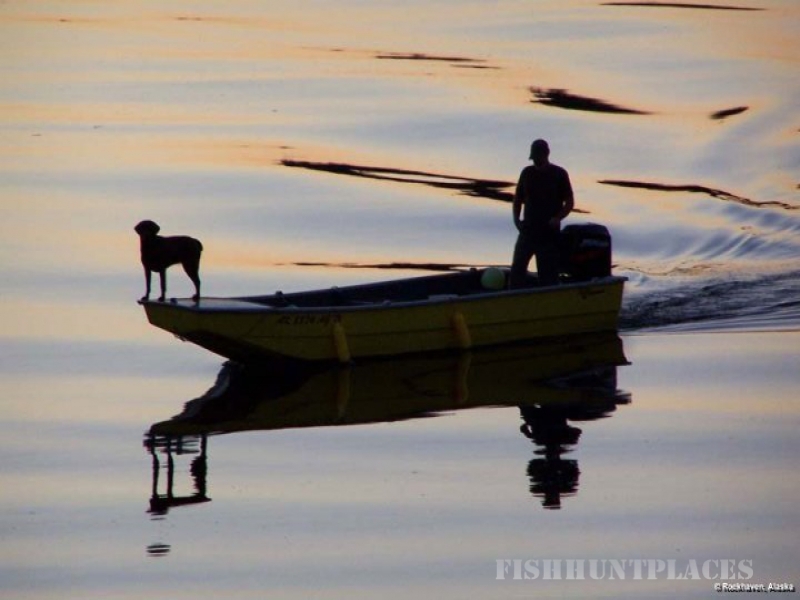 This cycle of life produces some serious opportunities for fisherman. 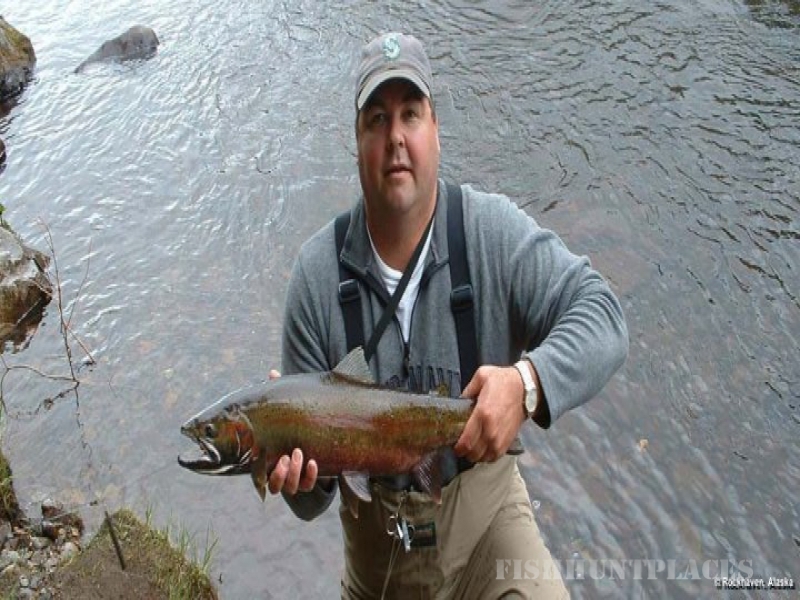 50 pound King Salmon are not uncommon. 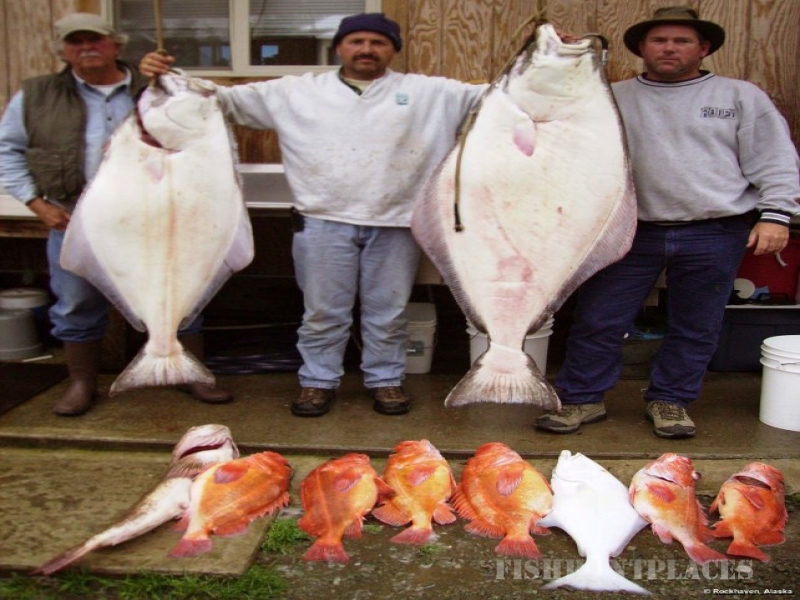 Halibut over 100 pounds are caught with regularity with some every year over 200 pounds; the largest weighing 400 pounds are still caught periodically. One of the great advantages to fishing here on Prince of Wales Island is the extensive road system. 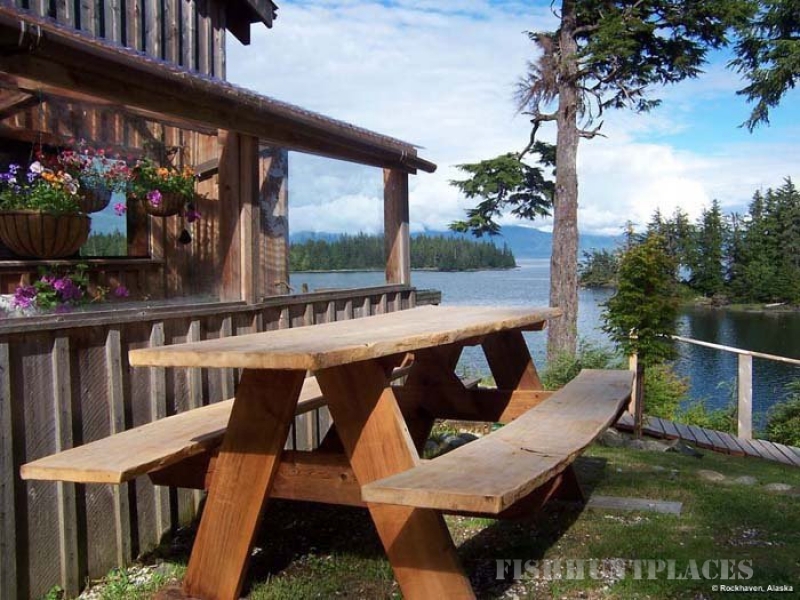 Nowhere in Southeast Alaska can you find more opportunity to fish a variety of water. It would be almost impossible in a lifetime to fish every creek that held its own run of Salmon here on Prince of Wales. It’s no wonder why even Alaskans vacation here to go fishing.